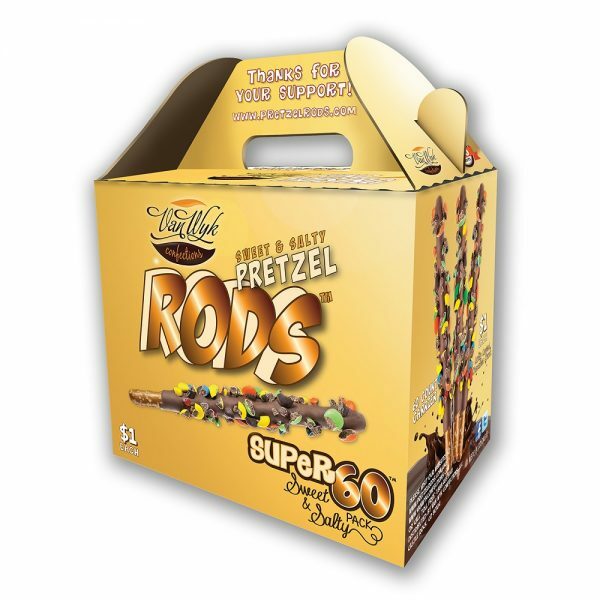 Give profits a quick one-two punch with a $1 Sweet & Salty Pretzel Rods fundraiser: Salted, crispy pretzels dipped in milk chocolate and rolled in assorted decadent candy chunks. 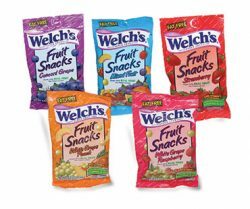 Sure to satisfy all cravings. 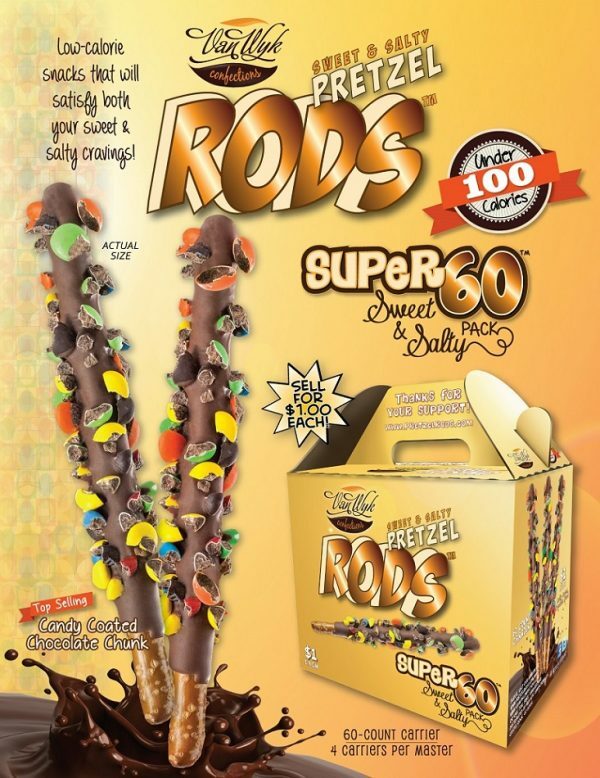 Pretzel Rods are 7.5-8 inches long and have under 100 calories per Rod! 1 Case – Pretzels cannot be returned. FREE SHIPPING AND HANDLING, DELIVERS IN 3-7 DAYS. Pretzels cannot be returned. Profit up to 50%. Cannot ship in temperatures over 75 degrees. 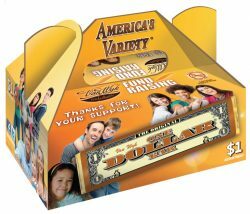 SPECIAL: 1 Free case with every 20 cases ordered! !